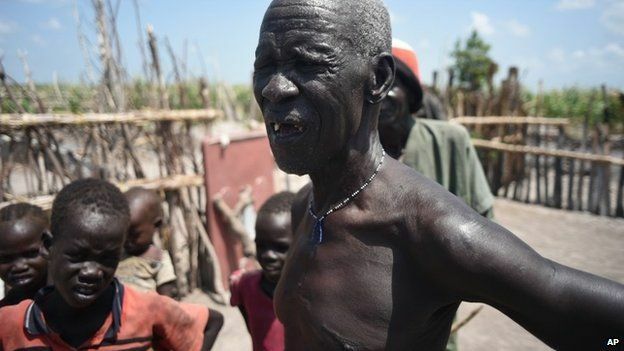 A year-and-a-half of peace processes have not stopped South Sudan's collapse. Soldiers slaughter young boys, women are raped and millions have fled as ceasefires are ignored and the fighting continues. An expanded mediation team from the regional body Igad and several other interested nations, known as Igad Plus, insists a permanent peace deal must be signed by 17 August. But with time running out, the distance between the two sides appears to be wide. "The gap is too big," one rebel official told me. The key question.andnbsp;http://www.bbc.co.uk/news/world-africa-12107760President Salva Kiirandnbsp;and rebel leaderandnbsp;http://www.bbc.co.uk/news/world-africa-25402865Riek Macharandnbsp;have in the past committed to stopping the fighting, only for both sides to break their word and launch offensives. Do the leaders realise or care how much the people are suffering? Are both sides prepared to make the necessary compromises to end the war? Will a tougher stance from the US and regional leaders make a difference? 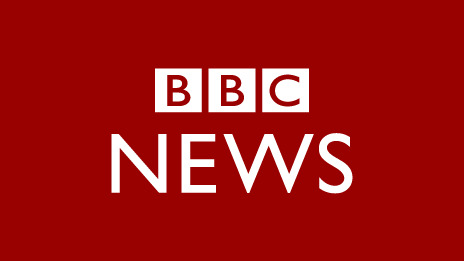 What about the growingandnbsp;http://www.bbc.co.uk/news/business-28225098economic crisis? It's clear that many South Sudanese have grown frustrated with the inability of the leaders to make peace. 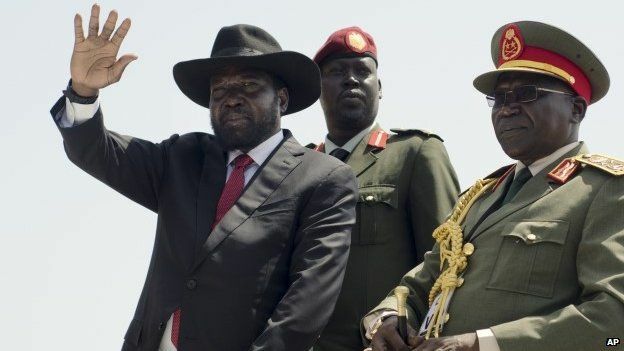 Pressure is mounting though: President Obama and others have warned of tough measures if the 17 August deadline is missed, and South Sudan's churches have called on Mr Kiir and Mr Machar to sign the latest peace proposal. The Igad Plus peace proposal has been widely disseminated, in an effort to get some sort of momentum behind it. However, even before these negotiations began the government and the rebels expressed reservations. The government doesn't like the idea of a neutral third force controlling an otherwise demilitarised capital, Juba, and rejects the plan to give the rebels de facto control of the three states most affected by conflict (which contain the lucrative oilfields). The rebels want a dominant share in the national government, and a federal system. South Sudanese civil society groups have also criticised the proposal for putting too much emphasis on power-sharing among the elite, rather than insisting on accountability and justice, or resolving underlying issues that caused the conflict. The key is to see the Igad Plus proposal as a basis for negotiations, rather than a final document. Under regional and international pressure, some sort of peace agreement is possible. At the moment, the government and the rebels are arguing over power-sharing arrangements, essentially fine-tuning a return to the status quo ante. But if the root causes of the conflict aren't resolved, it is difficult to see it bringing lasting peace. Over the past 18 months, South Sudan's neighbours have taken a leading role in mediating between the warring parties. Yet this has been compromised by their own involvement in the conflict. http://www.bbc.co.uk/news/world-africa-25759650Uganda intervened militarilyandnbsp;in support of President Kiir, to the frustration of the rebels. Sudan is allegedly providing logistics, weapons and bases to Mr Machar's army. Other countries are not implicated militarily in South Sudan, but have important economic interests there (Kenya) or wish to drive the mediation process (Ethiopia). A satisfactory peace deal will mean finding agreement among all of South Sudan's divided neighbours. Mr Machar's rebel group was always an uneasy coalition of civilian militias and military units that defected from the national army, the SPLA. 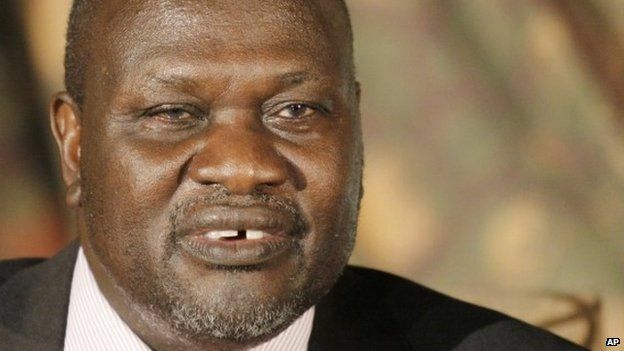 The split announced this week by well-known generals includingandnbsp;http://www.bbc.co.uk/news/world-africa-25447527Peter Gadetandnbsp;and Gathoth Gatkuoth was no surprise: the men had been sidelined, in part because of their opposition to Mr Machar's apparent willingness to consider a power-sharing deal. There had always been concern about whether Mr Machar could bring all his movement with him. Now we are about to find out. Two key questions here: do the generals have enough support on the ground to constitute a powerful military force of their own? And will they receive the external military support they will need to flourish? This would be most likely to come from Sudan, as Gen Gadet has fought for Khartoum several times in the past. Another possibility is that hardliners in both Mr Kiir's and Mr Machar's camp could use the split as an excuse not to sign a peace deal. Millions of South Sudanese have known hardly anything but war. 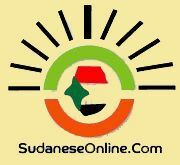 At the time of the united Sudan, the first north-south civil war lasted from 1955-1971, and the second was even longer (1983-2005). After South Sudan'sandnbsp;http://www.bbc.co.uk/news/world-africa-14091114independenceandnbsp;in 2011, it wasn't long before this new civil conflict erupted - in December 2013. Tragically, war is part of life for many. 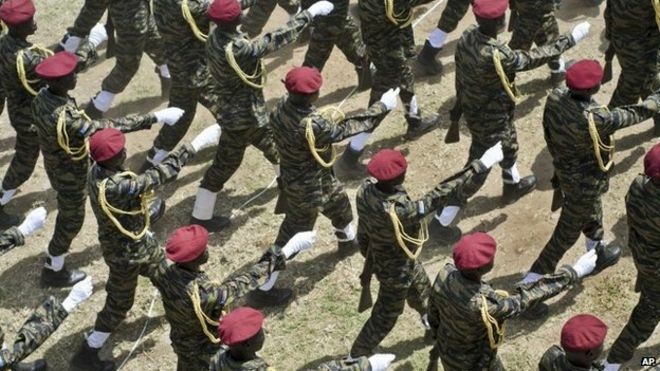 South Sudan is aandnbsp;http://www.bbc.co.uk/news/world-africa-29762263militarised society, where the military men run politics. Those in command often have ethnic power bases, bringing an ethnic dimension to most conflicts. There is no dominant culture in South Sudan. The Dinkas and the Nuers are the largest of more than 60 ethnic groups, each with its own language and traditional beliefs, alongside Christianity and Islam. The current war has deepened animosity between the Nuer and the Dinka, the country's two biggest ethnic groups. The picture is even more complicated than this: for example, many Bul Nuer (a Nuer sub-group) have fought for the government against the largely Nuer rebels, creating tensions within the Nuer. In South Sudanese society, the culture of revenge is also prominent - a worrying ingredient in a conflict in which tens of thousands have been killed. All these factors will be difficult to resolve, even if a peace deal is signed. Nevertheless, the country has strong traditions of peace-making and reconciliation, often through the chiefs or the church. Their best efforts will be needed if a lasting peace is to be achieved.